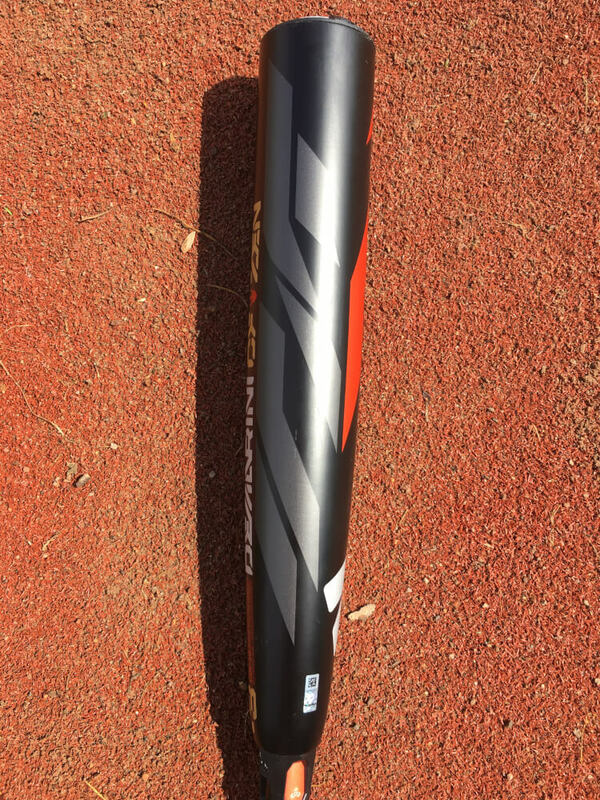 The 2019 CF Zen is DeMarini’s flagship composite bat. It’s an ultra-balanced two-piece composite with a monster barrel. This year’s bat is constructed of DeMarini’s new Paraflex+ composite. For the past couple years, the CF series has been white. DeMarini decided to switch it up this year and go with a darker scheme. The barrel is black and also includes gold, silver, dark gray, and red. All the secondary colors have a sparkle to them, especially the gold and silver. The handle is the same black as the barrel. The majority of the connection piece is black too with a little red. The grip is covered in shiny little ‘D’s’. These give the grip a different look. The light gray endcap is very simple. 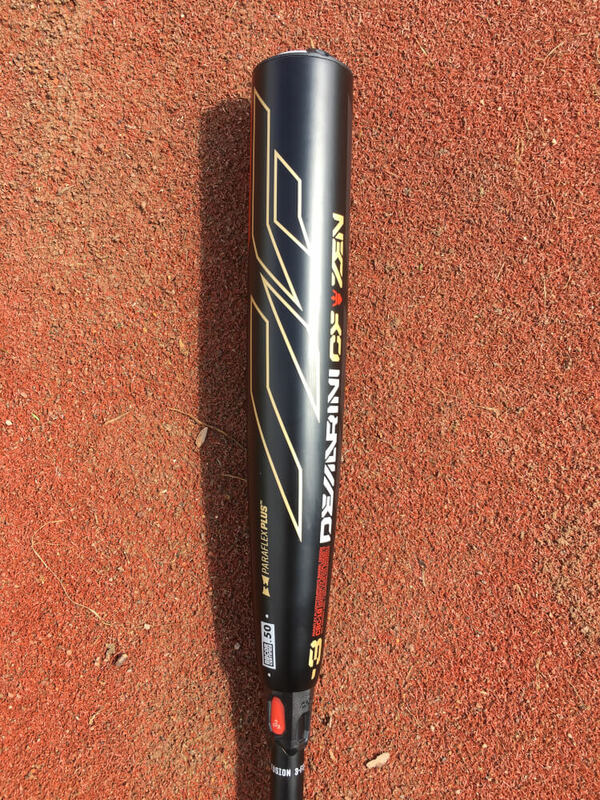 DeMarini also has the CF Zen available on their custom builder here for $580. 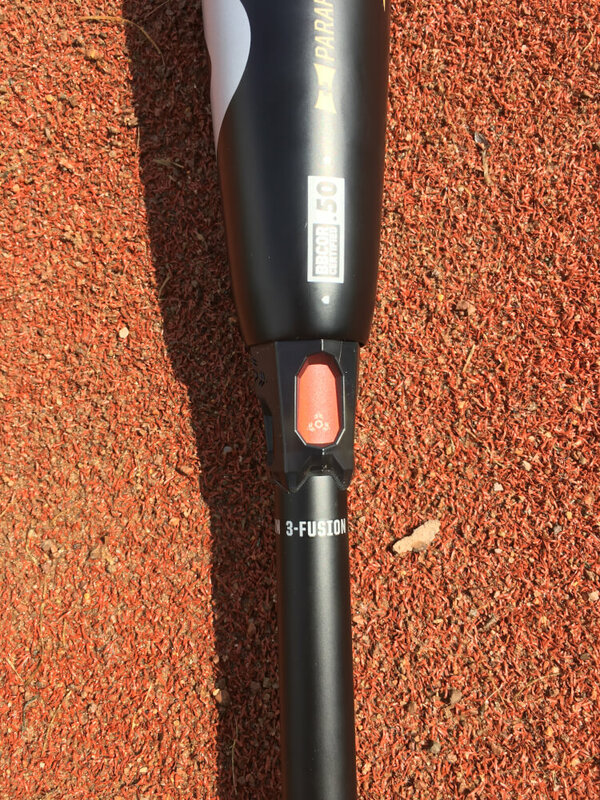 DeMarini introduced a new grip to this year’s line called the D-Tak. This design works very well and there is a lot of friction provided by the grip no matter how you hold it in your hand. The grip is very firm and tapers into the knob. 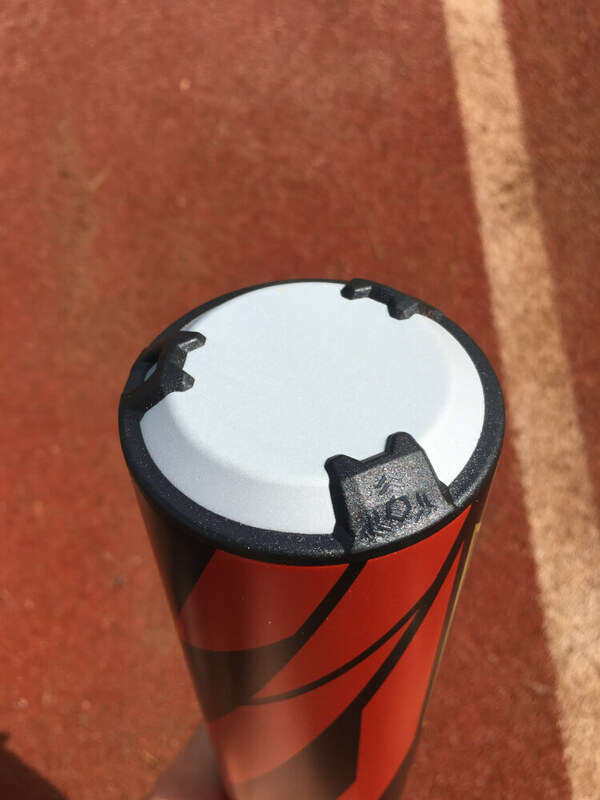 DeMarini’s RCK knob is an ergonomic design that fits with your bottom hand very well. I’ve found that it limits excessive rubbing against my bottom hand while swinging. As someone who grips the bat with my bottom hand almost over the knob, I really appreciate this design because it’s much more comfortable to swing. 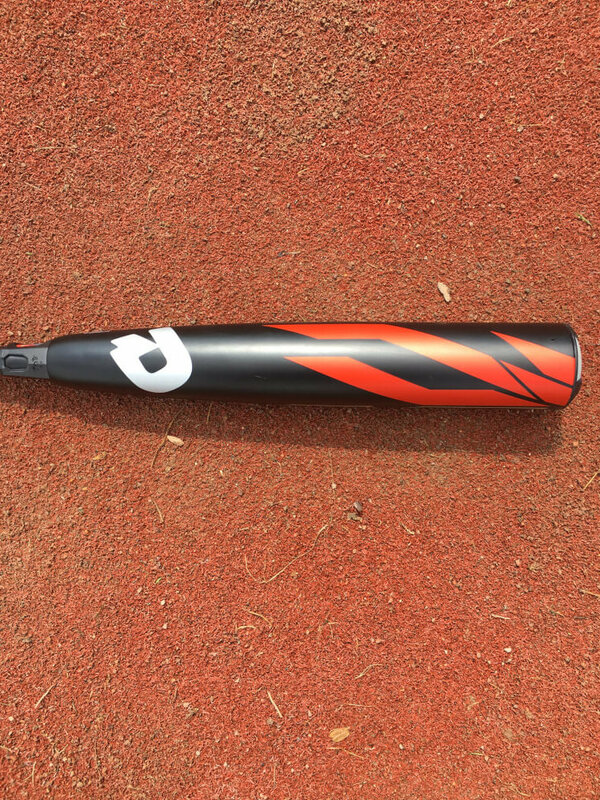 The CF Zen is the lightest swinging bat that DeMarini offers. It accomplishes this while still having one of the largest barrels. 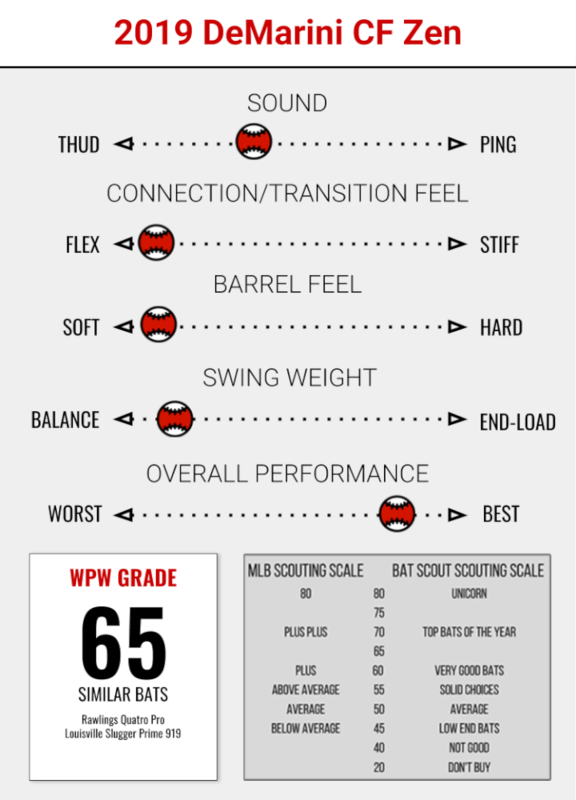 This year, DeMarini released a swing weight chart that compares the weights of the bats in their lineup. The lower the score, the lower the swing weight. The CF Zen is so light that sometimes I wondered if there was actually a barrel attached to it. 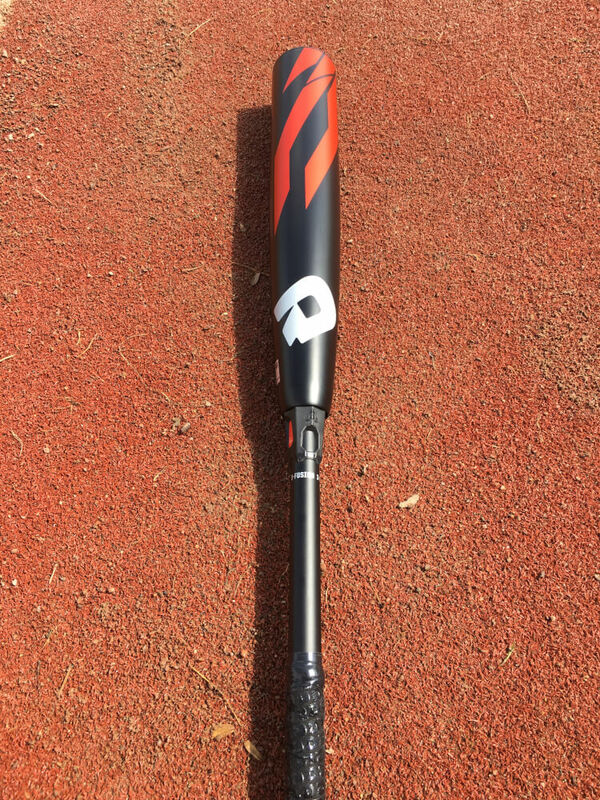 A lot of players love this lightness, which is why the Zen is one of DeMarini’s most popular bats. The composite construction of the Zen means that it’s going to take a little while to break in. Still, even hitting with it fresh out of the wrapper, the Zen is a quality baseball bat. The bat has a ton of flex and the barrel is light enough that it almost feels like its not there at times. This lightness and whippiness make it very easy to generate bat speed. On contact, it almost doesn’t feel like you hit a baseball. The barrel has a very soft feel that gives you a lot of room for error. Even when I missed the sweet spot the ball would still shoot out at a good exit velocity. This forgiveness is what sets the Zen apart from many other bats. There is little to no vibration with the Zen. Between the composite construction and DeMarini’s 3Fusion system that redirects energy to the barrel, you’ll have a tough time shocking your hands with this bat. The 2019 CF Zen performed very similar to the 2018 model. While DeMarini did upgrade the composite, it seems to just be a tweak on the same Paraflex composite they used last year. As I’ve said before, this doesn’t mean it’s not working. For the Zen, it’s actually a good thing that it feels so similar to last year. 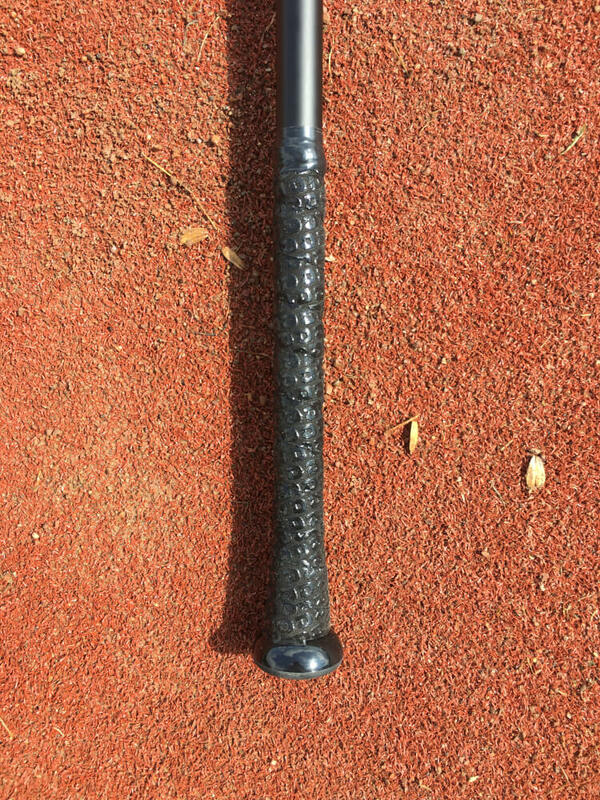 It’s already such a popular, high performing bat that DeMarini doesn’t need to change much. I loved swinging this year’s CF Zen and can see it being very popular throughout high school baseball this year. The Zen is also ideal for younger players who are just getting into BBCOR bats. The lightness will help the bat to feel a like the -5 and -10 bats they swung before while the large barrel will give them plenty of room for error. If you have the money to spend, you cannot go wrong with the CF Zen.